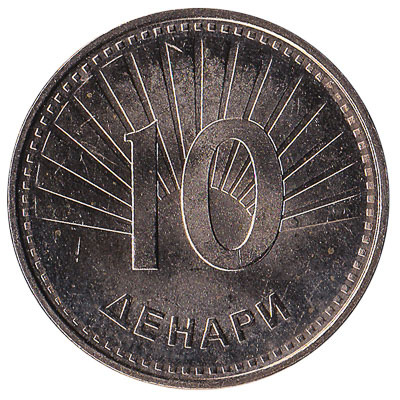 Convert your leftover Macedonian Denar coins to cash using our hassle-free online exchange service. Get paid fast for your unused currency from Macedonia. 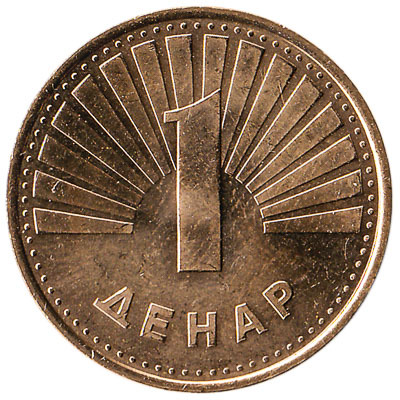 Coins from 1 denar to 50 denari are currently in use in the former Yugoslavian Republic of Macedonia. 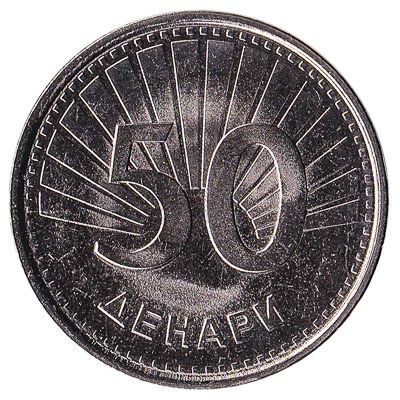 The 50 deni piece, the equivalent of half a denar, was taken out of circulation in 2013. 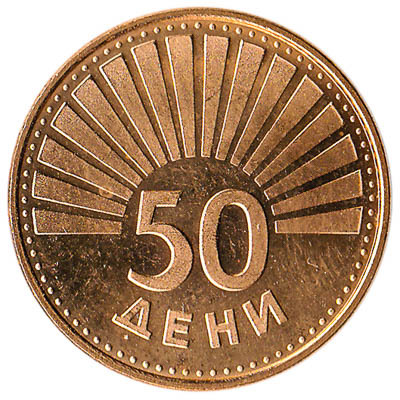 We exchange all Macedonian Denar coins, including the 50 deni. We also exchange Macedonian Denar banknotes, both current and withdrawn denari. 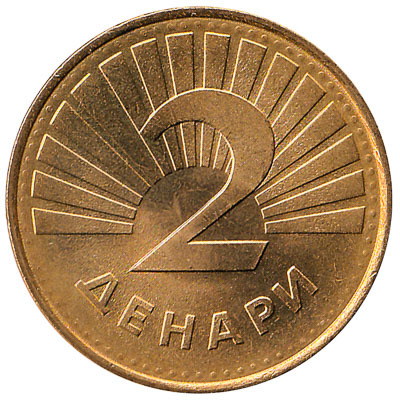 Do you have Macedonian Denar coins like the ones in the pictures below? Add the amount you want to exchange to your Wallet. You'll see exactly how much money you'll get for your Macedonian Denari. Click on the Wallet symbol to complete checkout and get paid within 5 days of receiving your currencies. 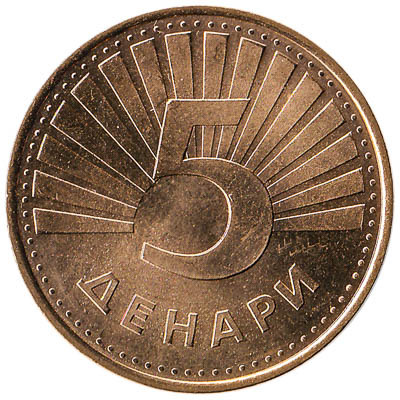 The animal on the coin of 5 Macedonian denari is a Balkan lynx. The 5 denar gold coloured piece weighs 6.6 grams and measures 27.5mm in diameter.